Known in the food industry for over a decade now, Eloquente Catering slowly made its name in the wedding industry as well. 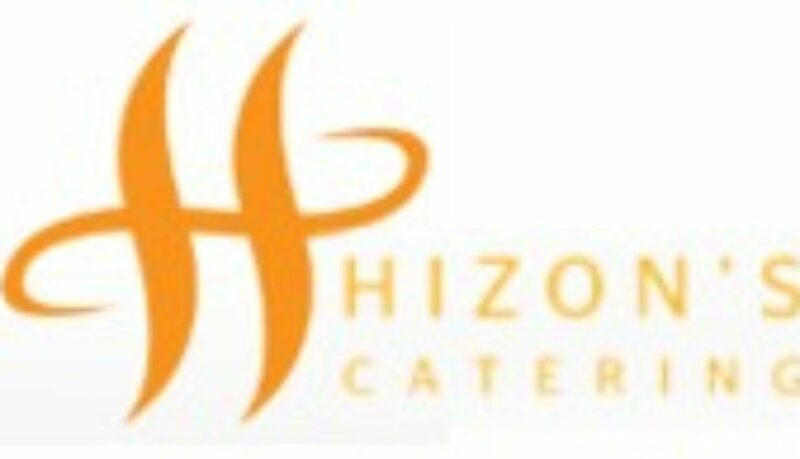 Their wide selection of food made this catering company climb into where they are at present. 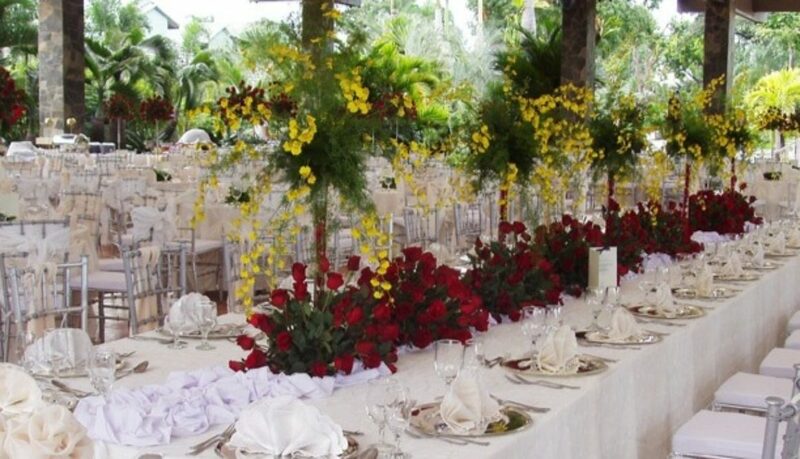 Every year, they come to Gazebo Royale to re-introduce themselves and show what they can do by showcasing their set-ups and delicious food through a Grand Food Tasting event. Together, Gazebo Royale invited tie-up suppliers so clients may see their respective products and services in this mini bridal fair set-up. Experience how your event would take place in our spacious dining hall while checking out suppliers that might help you in the preparation of your event. Suppliers for the photo and video coverage, hair and make-up, cakes, invitation and souvenirs, photo-booth, entertainment and a lot more will be present. There are limited slots for this event. That’s why we suggest you reserve a slot now by calling Eloquente Catering at their office nos. 421-9492 or 440-1913 or at their mobile numbers 0922-8897152 (Lyn) or 0922-8897150 (Bheng). We would like to remind registered guests to come between 10am and 4pm. Thanks and see you everyone!